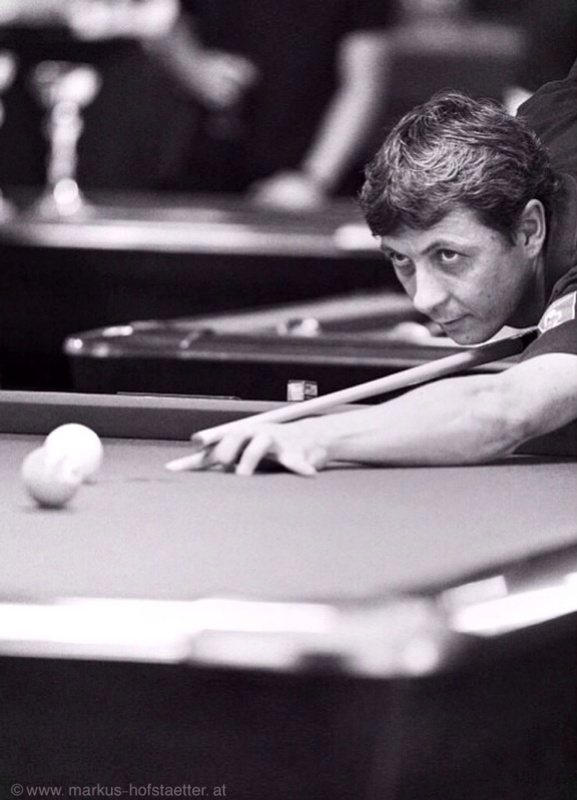 (Don’t know what Werners high run was, but I saw him shooting above 100 in straight pool…so he knew how to play). In that moment I saw in his face what he was thinking(he took a deep breath), but he stayed calm and went on with his explanations. That’s how I knew him, always polite, friendly, helpful and ready for the fun part of life.